After serving 30 years of a 60-year sentence for his role in a Brinks truck robbery that resulted in the killing of an armed guard and two New York State police officers, Tupac‘s stepfather, Mutulu Shakur, is up for parole. 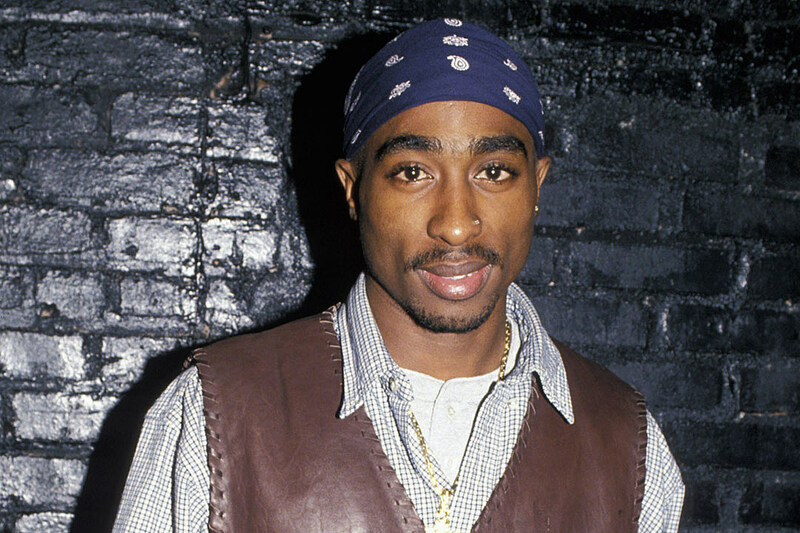 According to The Associated Press, Shakur was a member of a militant political group known as “The Family” and made the FBI’s most wanted list for his involvement in a string of crimes in New York and Connecticut. In 1988, he was sentenced to 60 years in prison for conspiracy to aid bank expropriation, but is eligible for parole after serving half his time. Even though federal parole was abolished in 1987, it is still granted to inmates who were convicted before then. Shakur’s parole hearing will take place this week at the United States Penitentiary, Victorville in Adelanto, CA. Shakur is currently being held in prison for his role in the $1.6 million robbery of a Brinks armored truck in upstate New York. The heist led to the death of Peter Paige, a Brinks security guard, and Nyack, NY policemen Waverly Brown and Sgt. Edward O’Grady. Shakur was also convicted on racketeering charges for aiding Assata Shakur’s escape from a New Jersey prison. Assata, who was ‘Pac’s step-aunt and godmother, was sentenced to prison for killing New Jersey state trooper Werner Foerster in 1973. Following her escape, she fled to Cuba where she was granted asylum by Fidel Castro. Now that relations between the two countries have become more friendly, U.S. officials have pushed for her to be extradited to the States. Sgt. Edward O’Grady’s son, Edward O’Grady Jr., has spoken to the U.S. Parole Commission and asked that he spend the rest of his life in jail. Shakur has maintained his innocence throughout his prison term and at his late ’80s trial his lawyer argued there was no proof that his client participated in either the robberies or Asatta Shakur’s prison escape. It was later discovered that Mutulu was targeted by the illegal FBI program COINTELPRO, a project designed to infiltrate, discredit and neutralize domestic political organizations such as the Black Power movement, anti-Vietnam protestors and the Civil Rights Movement. Following this week’s parole hearing, a hearing officer will make a recommendation to the Parole Commission on whether Shakur should be released. For more on Mutulu Shakur, visit his website.